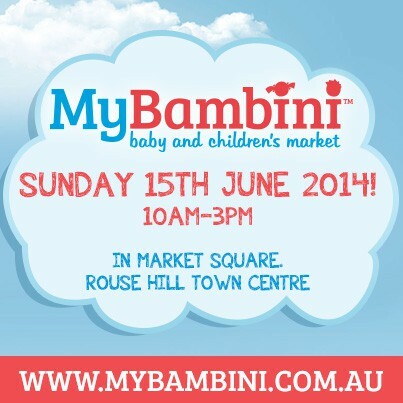 On Sunday 15th June, My Bambini our baby & children's market will be arriving in Market Square at Rouse Hill Town Centre and we are bringing range of unique stallholders with us! 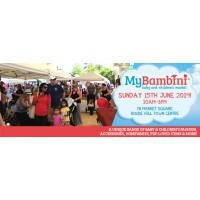 There'll be live music, jumping castles, pony rides, face painting, balloons, fairy floss, free giveaways & plenty of shopping! 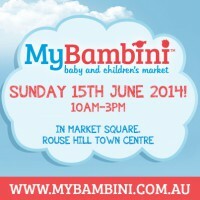 We will have over 50 stallholders showcasing the most unique range of items for those little special people in your life! We will also have a small range of pre-loved items available too.